A goose sanctuary in Whiteshell Provincial Park, a herd of barren ground caribou at Numaykoos Lake wilderness area, dolomite caves at Clearwater Lake, rare ferns at Pisew Falls, migrating song birds at the Delta Marsh, polar bears at Wapusk National Park, rare western silvery aster flowers at Birds Hill Provincial Park, and desert-like sand dunes in Spruce Woods Provincial Park. Few destinations can rival the astonishing diversity of geography, wildlife and flora of Manitoba. I first got hooked on Manitoba’s nature hot spots a few decades ago when I stumbled upon the pink granite ridges in Whiteshell Provincial Park. A misguided Ontarian, I assumed southern Manitoba would be all barley and wheat fields. It was the unexpected diversity of terrain, geology, wildlife, plant life, birds, as well as rare and endangered species – seldom seen elsewhere in Canada – that made me fall for Manitoba. Here’s a sampler of five outings for nature-lovers in Manitoba. 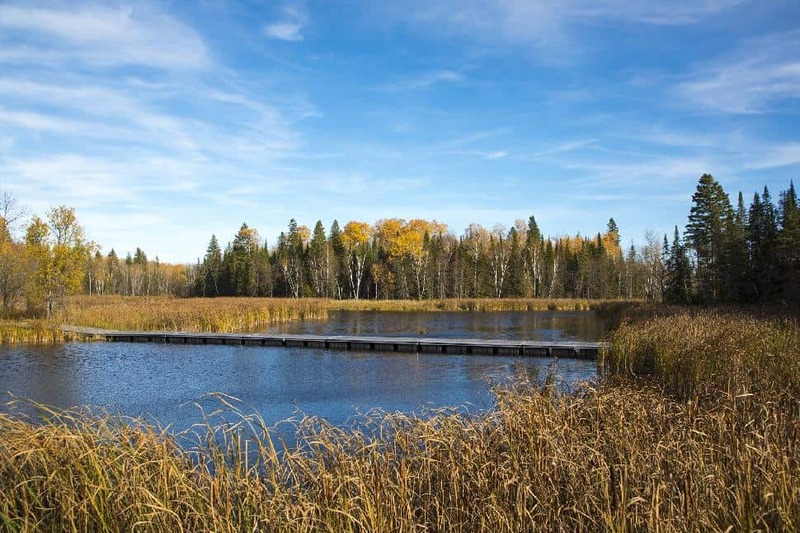 The 35-square-kilometre Birds Hill Provincial Park, just 24 kilometers northeast of Winnipeg, provides visitors with glacier-formed hills and ridges to explore the aspen and oak forests, savannah, open prairie and, a rarity, a cedar bog. 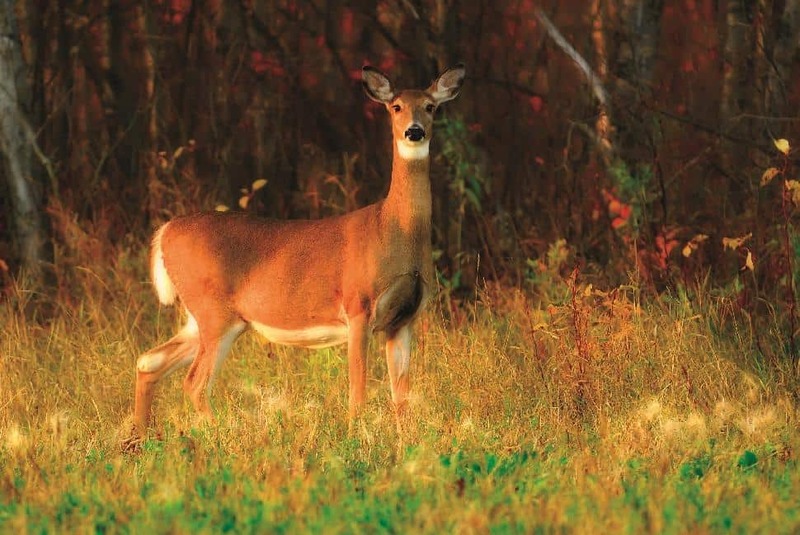 These ecosystems are home to a herd of 450 white-tailed deer that roam the park. Various themed hiking trails are designed to teach enthusiasts about nature: Chickadee Trail, Bur Oak Self-Guiding Trail, and White-Tailed Deer Trail. 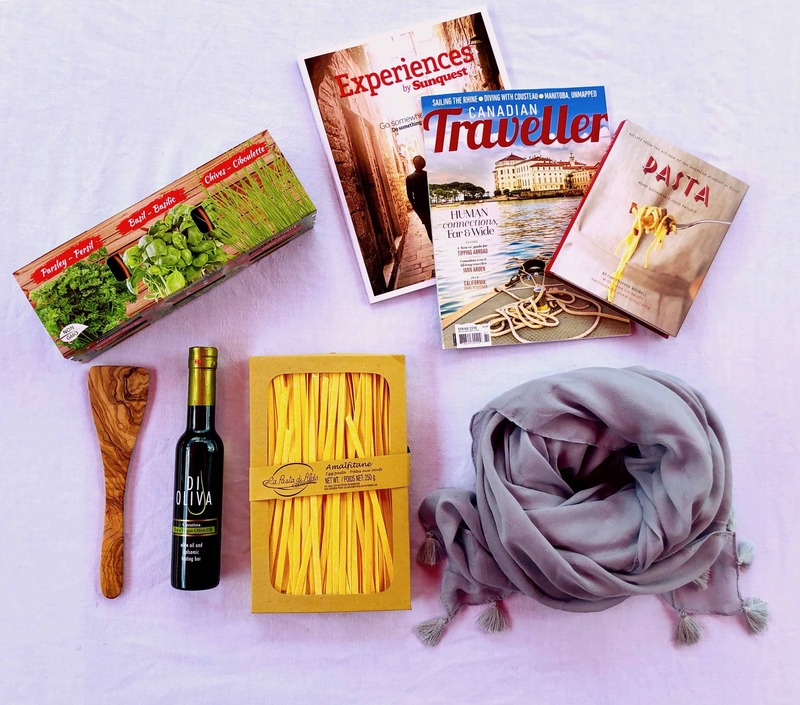 Things to do: hiking, cycling, horseback riding, swimming, paddling. Open year-round. Located about 130 km east of Winnipeg, close to the Manitoba-Ontario border, Whiteshell Provincial Park comprises 2,721 square kilometres of protected wilderness – which includes about 200 lakes. Expect rugged Canadian Shield, boreal forests, rocky ridges (some of them surprisingly pinkish in colour), sandy beaches, rushing rivers and a bog or two. Inside the park boundaries is the deepest lake in Manitoba: West Hawk Lake, which is popular with scuba divers. (We have a crashing meteorite to thank for creating this 115 metre-deep lake.) Nature highlights in the park include the Alfred Hole Goose Sanctuary (where thousands of migrating geese stop during seasonal migrations), wildlife aplenty (white-tailed deer, moose, turkey vultures, otters and elusive wolves and black bears), and year-round bird-watching opportunities (bald eagles, owls and ruby-throated hummingbirds, among others). Plant lovers flock to Lily Pond (west of Caddy Lake) during summer months when the pond is covered with white and yellow lilies. Whiteshell Provincial Park is also home to various First Nations sites, which must be treated with respect. (Consult with park staff before exploring.) If you’re keen to see baby goslings (who isn’t? 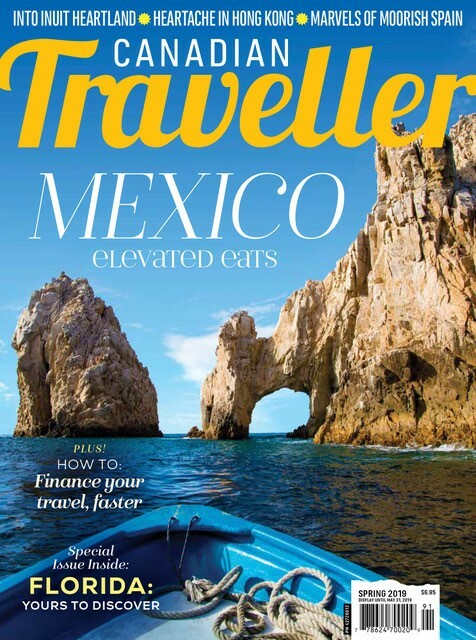 ), then plan to visit mid-May to July. 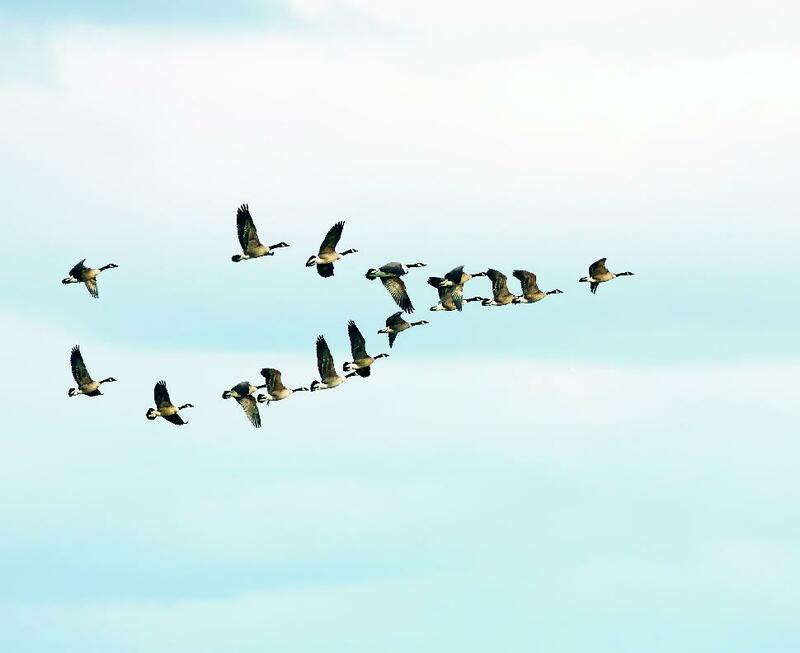 For the iconic V-shaped flying formation as the geese head south, schedule your visit for late August to October. 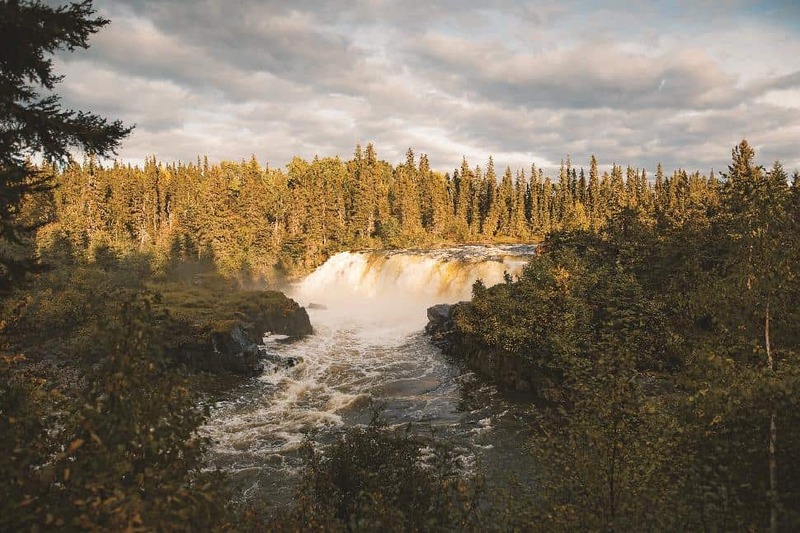 Hiking between Manitoba’s highest waterfall (Kwasitchewan Falls) and second-highest (Pisew Falls) is the best way to explore Pisew Falls Provincial Park, which is about 75 kilometres south of Thompson. For outdoor enthusiasts keen to overnight in the park, plan to hike from Pisew Falls, which is close to the park entrance, to Kwasitchewan Falls, where visitors can camp overnight (it’s a bare bones, down-to-basics kind of camping). The continuous mist from Pisew Falls has led to the growth of various ferns and fungi that aren’t found elsewhere in the province. Note: It’s forbidden to camp close to the falls themselves as they’re ecologically sensitive areas, so set up camp in designated areas only. Things to do: hiking, camping, bird watching, paddling. Open year-round – but tread carefully during the winter as ice and snow conditions present challenges near the falls. Riding Mountain National Park, which about 240 kilometres west of Winnipeg, comprises 3,000 square kilometres of protected land which bison share with moose (about 3,000), white-tailed deer, elk, 233 species of birds, beavers, porcupines and a wide range of other wildlife – included bears. Visitors have their choice of accommodations: small hotels and lodges near or in the town of Wasagaming, plus a variety of campgrounds and back-country camp sites. (If you’re keen to try something new, check out Parks Canada’s cube accommodations.) In 1986 UNESCO designed Riding Mountain National Park a Biosphere Reserve. The park is unique in that it includes three types of ecosystems within its boundaries: upland boreal forest, grasslands and eastern deciduous. This mix of ecosystems has resulted in the incredible diversity of flora and fauna. Highlight: Lake Audy Bison Enclosure, home to a herd of 40 free-roaming bison, is in Riding Mountain National Park. Things to do: camping, bird-watching, wildlife viewing, hiking, back-country camping, swimming, paddling and fishing, among other activities, as well as winter pursuits. Open year-round. Note: some facilities in the small town of Wasagaming close from late fall through the winter. If you’re going to splurge for a long weekend or a 4-day getaway, Churchill will be your go-to destination – especially if you’re eager to see polar bears, whales and the Northern Lights. Trains run from Winnipeg to Churchill but if you’re strapped for time, there are flights from Winnipeg via Gimli. There is no direct road access into Churchill. Polar-bear viewing options change with the life cycles of the bears – and the season. Most polar bear viewing outings are offered from the safety of a tundra buggy – but there are walking safaris (in late summer, early fall) to se the mama bears and their cubs. 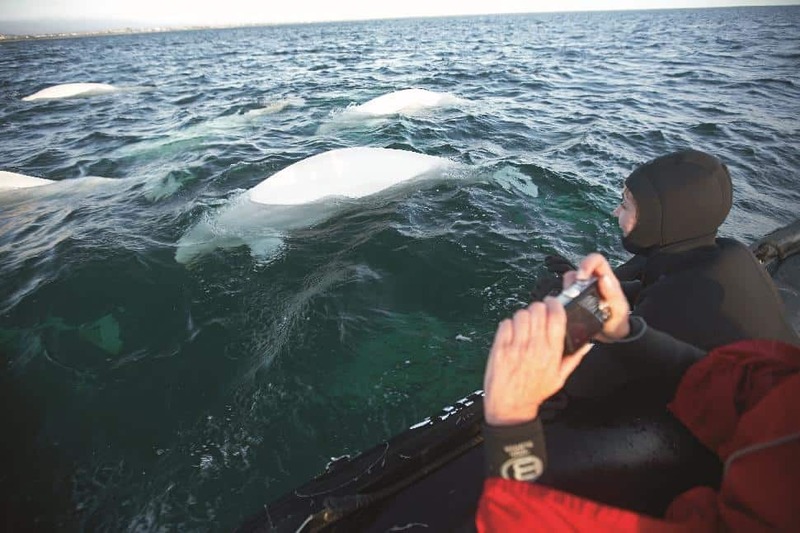 In the months of June to September, about 60,000 beluga whales appear off the Hudson Bay coast. Things to do: wildlife viewing, guided hiking, fishing, star-gazing and canoeing (for experienced canoeists only). Open year-round (but determine which animals you wish to see before choosing when you wish to visit). 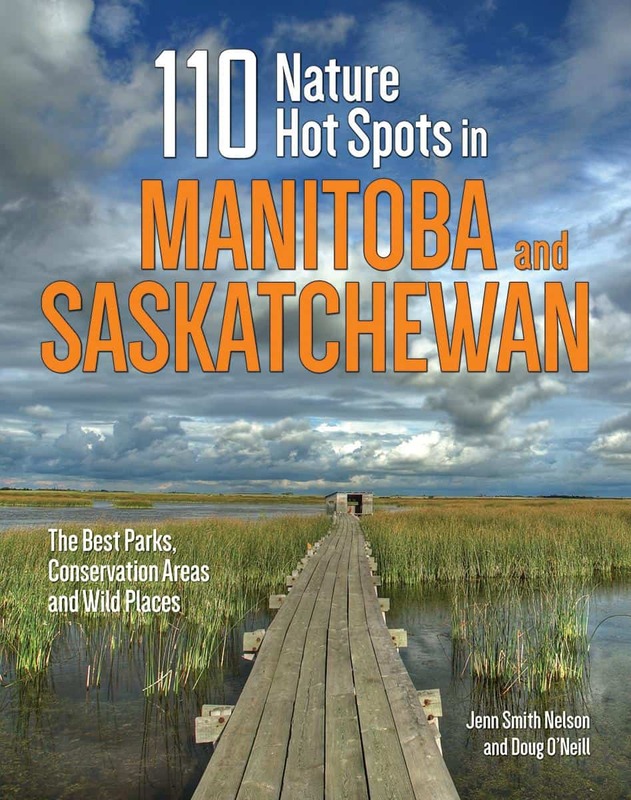 For another 105 nature hot spots in the Prairies, check out 110 Nature Hot Spots in Manitoba and Saskatchewan: The Best Parks, Conservation Areas and Wild Places by Jennifer Smith Nelson and Doug O’Neill.